A new year has begun and perhaps you have decided to perform a system upgrade or get rid of your old computer system and purchase a new one.But before you sell or donate your old computer, it is very much necessary to completely erase your Hard Disk Drive.Yes, every one of us are aware of this fact and so, we delete the contents of the hard disk either by using the DELETE key on our keyboard or by Formatting the hard disk. 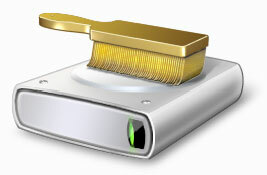 So it is necessary for us to use a 100% secure way to erase the hard disk.The secure way of erasing the hard disk is called Disk Wiping.Disk wiping is a secure method of ensuring that data, including company and individually licensed software on your computer and storage devices is irrecoverably deleted before recycling or donating the equipment. 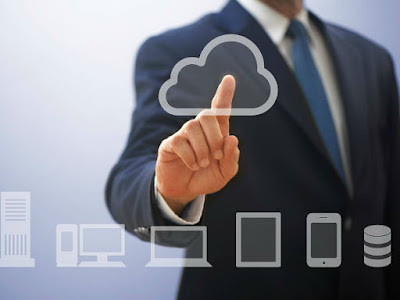 Because previously stored data can be brought back with the right software and applications, the disk wiping process will actually overwrite your entire hard drive with data, several times. Once you format you’ll find it all but impossible to retrieve the data which was on the drive before the overwrite. The more times the disk is overwritten and formatted the more secure the disk wipe is. You have to use this tool by burning the iso image file onto a CD or by using a floppy disk.After burning this tool you have to boot your PC and follow the screen instructions to completely erase the hard disk.